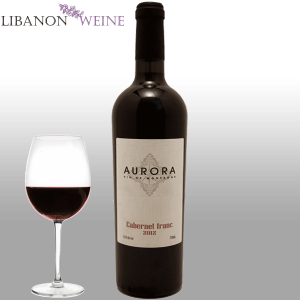 Aurora believe in creating great wine combinations that flourish in their mountainside estate. 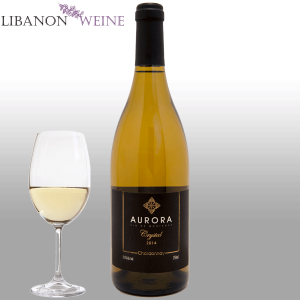 Aurora produce wines that embody the terroir of each vine they plant. 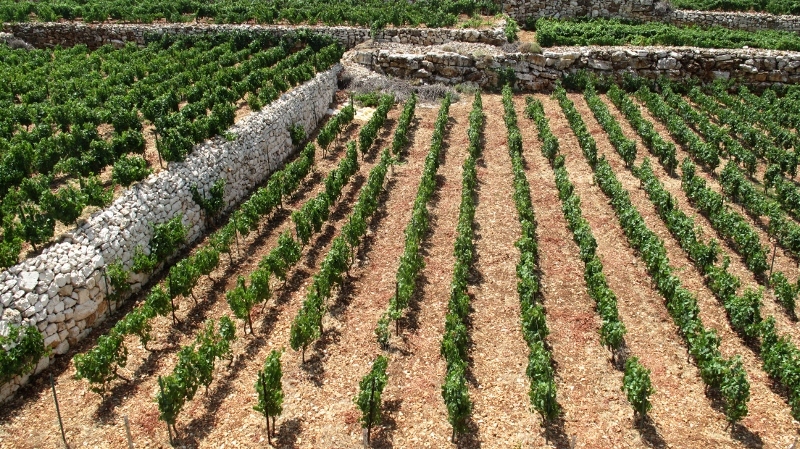 Using modern and ecofriendly techniques, Aurora vines are carefully handpicked and express every characteristic of the grape variety. 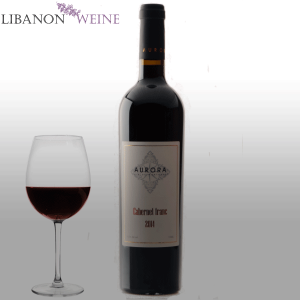 The Aurora family estate has been growing its vines since 2004. 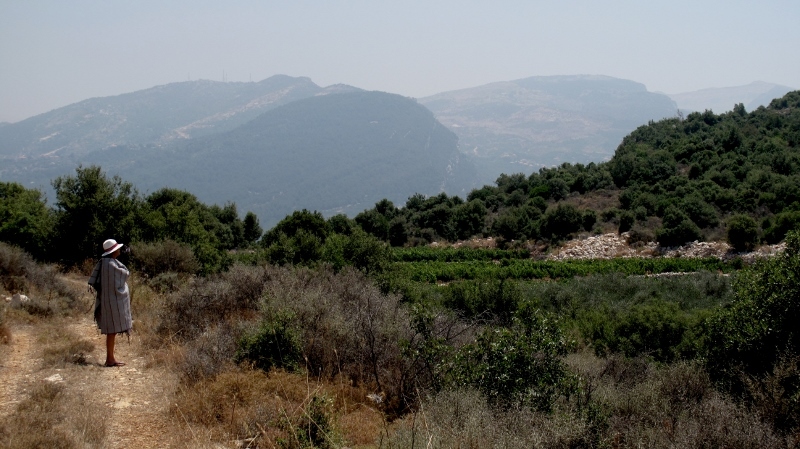 The family always grew vines, specializing in products such as arak, alcohol, and vinegar. Harvested at an altitude of 850 meters, this mountain wine embraces and expresses the terroir and microclimate of its origin. 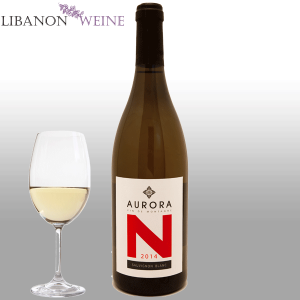 The name Aurora is inspired by the nearby village of Aoura where the vines are grown, overlooking the Mediterranean Sea and “Nahr al Jaws,” or the “walnut river.” The name also refers to the first appearance of light in the sky before sunrise: dawn. 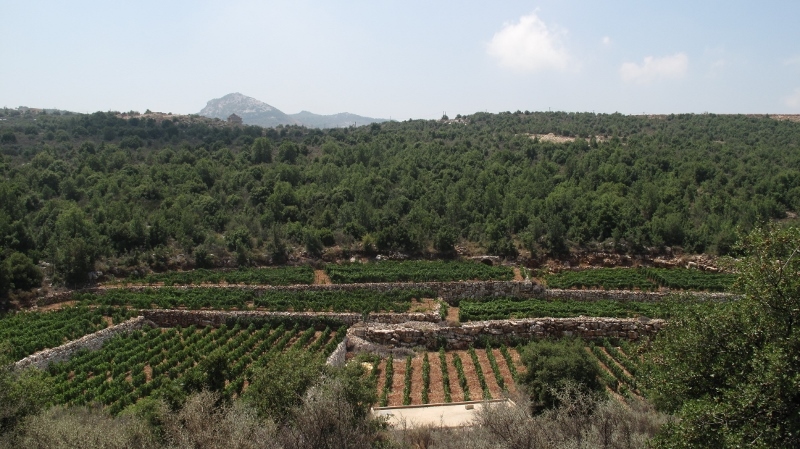 Since its establishment, the winery has been driven by a passion and dedication to the craft of winemaking. 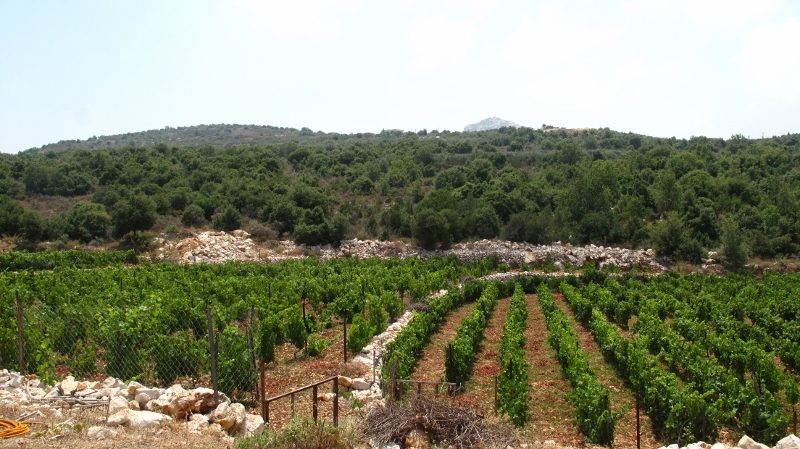 The family, with the support of the residents of Rachkedde, has produced refined boutique wines that are known for their elegance and complex structure. Aurora Vin de Montagne feels bright, fresh, and velvety. 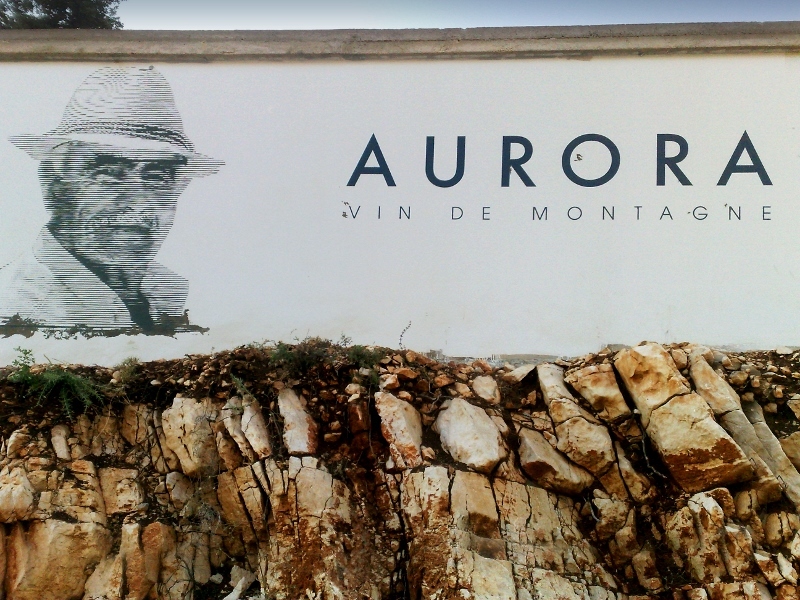 Today Aurora produces rare wines, with a production of 10,000 bottles a year. We wait until our grapes have reached optimal maturity before harvesting them by hand, in order to achieve the perfect balance of ripeness between sugar levels, acidity and phenelic maturity. Our standards require daily maturity control through sampling of grape juice, laboratory analysis and tasting.